A new study finds that court reporters in Philadelphia frequently mis-transcribe the words of people speaking in African-American English dialects — and in so doing, change the meaning of those words completely. 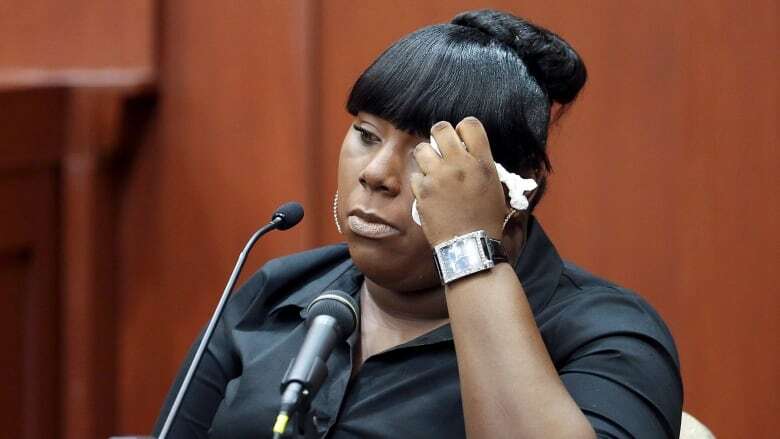 And it was the cross-examination of witness Rachel Jeantel by Zimmerman's lawyer Don West that especially caught his ear — specifically when West read Jeantel her own words back to her from an earlier deposition in an apparent attempt to discredit her testimony. That exchange inspired him to begin studying the accuracy of court reporters' transcriptions, when they were listening to an African-American English dialect. 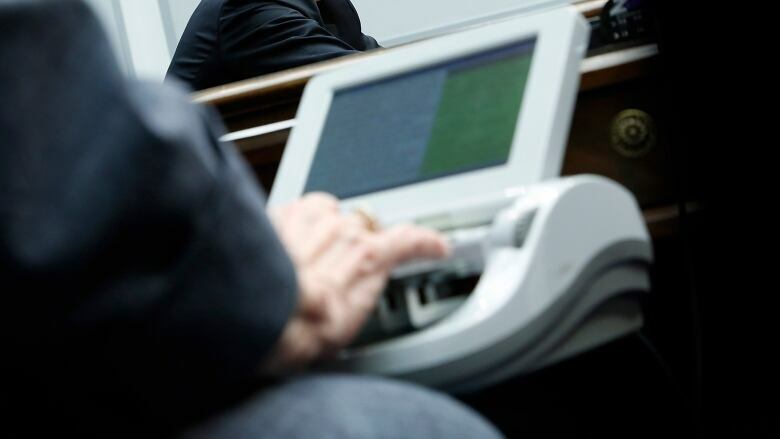 Let's talk about your study with Philadelphia court reporters. What did you learn about how they interpret the language of African-Americans? One example that really stood out to me was "He don't be in this neighbourhood." That has very specific meaning: The "be"marks habitual action. So, "He don't be in this neighbourhood" means "He's not usually in this neighbourhood." That was transcribed multiple times by different court reporters as "He'll be in this neighbourhood." So it changes the meaning completely. I noticed in the phrases from the test there are a number that use double-negatives, like: "Nobody never say nothing" — which means "Nobody ever says anything." How often is that the case? Negation combined with what's called negative-auxiliary inversion led to a lot of confusion, like: "Don't nobody never say nothin' to them." That would be interpreted as a command, rather than a statement by a number of the court reporters. Sometimes it would be transcribed correctly, but the paraphrase would be something like: "Do not tell them anything" —whereas the meaning is "Nobody ever tells them anything." Isn't there a view that this is just bad grammar, and that it shouldn't be taken seriously? Is that part of the issue? I believe that's a huge part of the issue. If you look at any of the research in linguistics in the past 50-plus years, it's very, very clear and unequivocal that African-American English is a consistent, rule-governed, systematic dialect. However, very, very often, the general public will hold beliefs or language attitudes about African-American English — that it's bad, that it's broken, that it's not systematic. And it's in part our job as linguists to challenge and to correct those views. This is something that is pervasive, and it's also wrong. And that can then be used in a number of places throughout somebody's journey through the judicial system — for instance, depositions before trial as we heard; but also appeals are often based almost exclusively on procedure and on the transcripts. Interview produced by Tracy Fuller. Q&A edited for length and clarity.